They are feather out nicely. 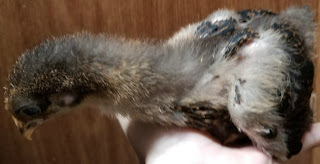 Some were not all that willing to have their pictures taken and some we have found are hams. 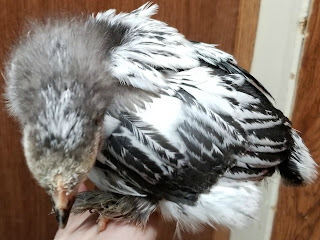 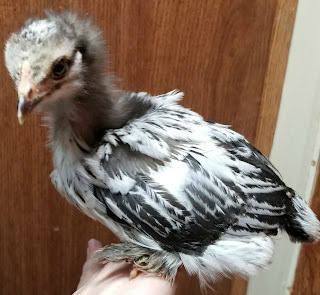 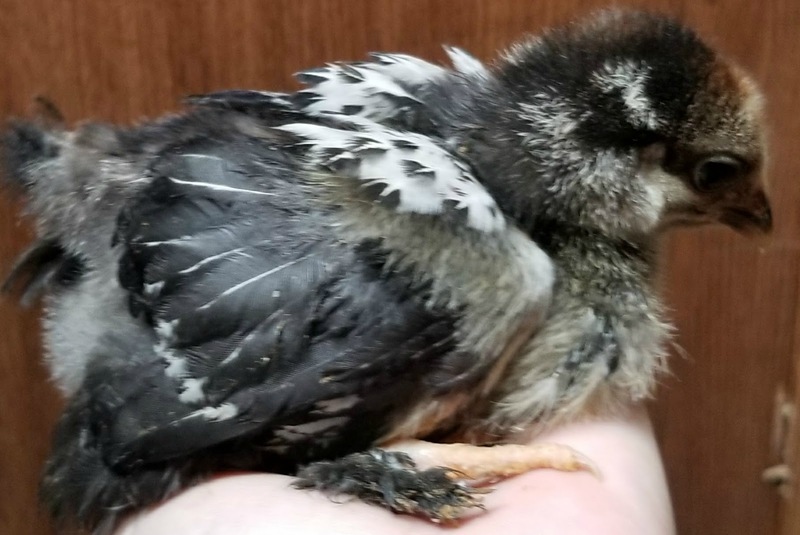 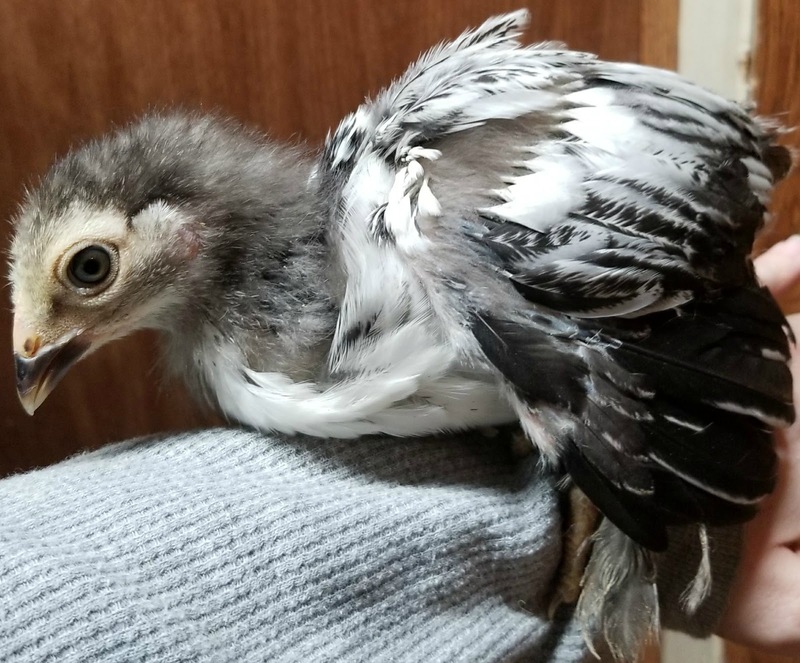 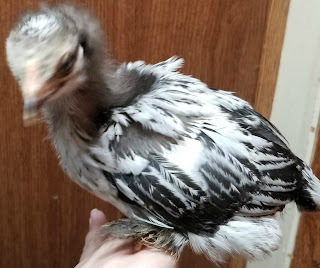 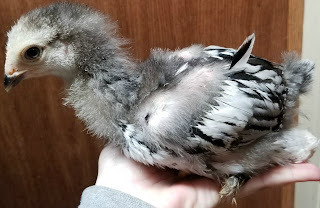 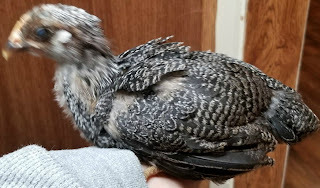 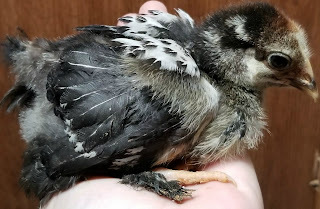 I am not sure of the breeds just yet but have a few guesses as to what we have in the brooder. 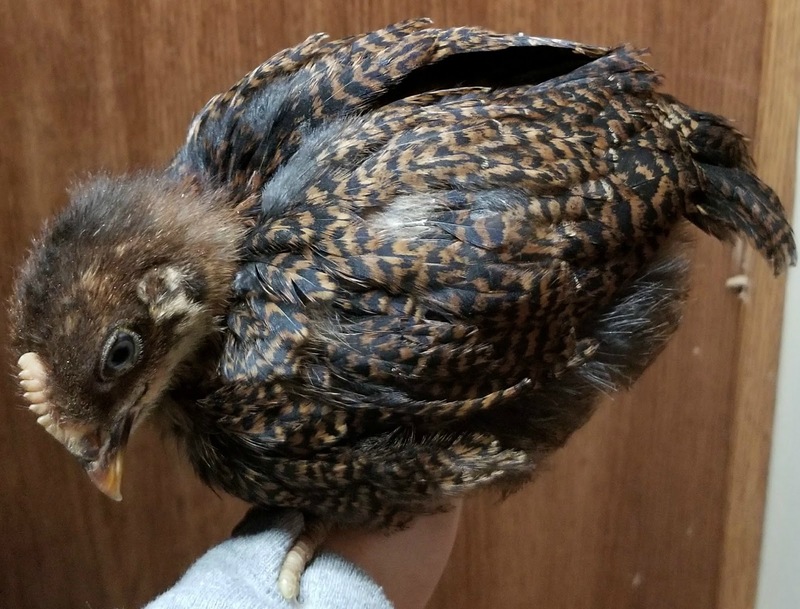 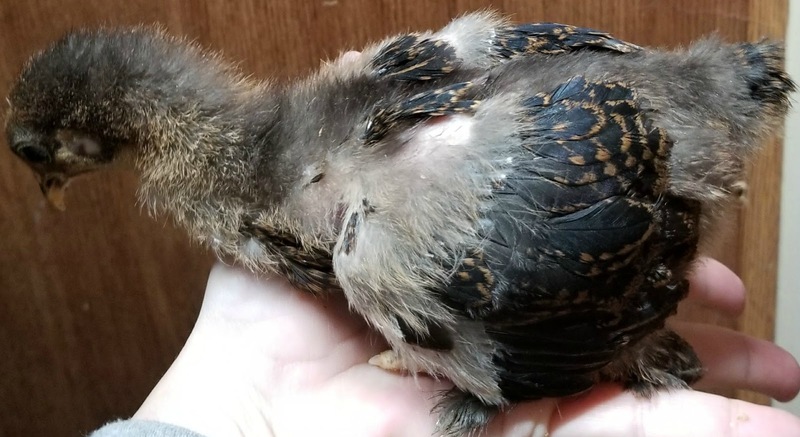 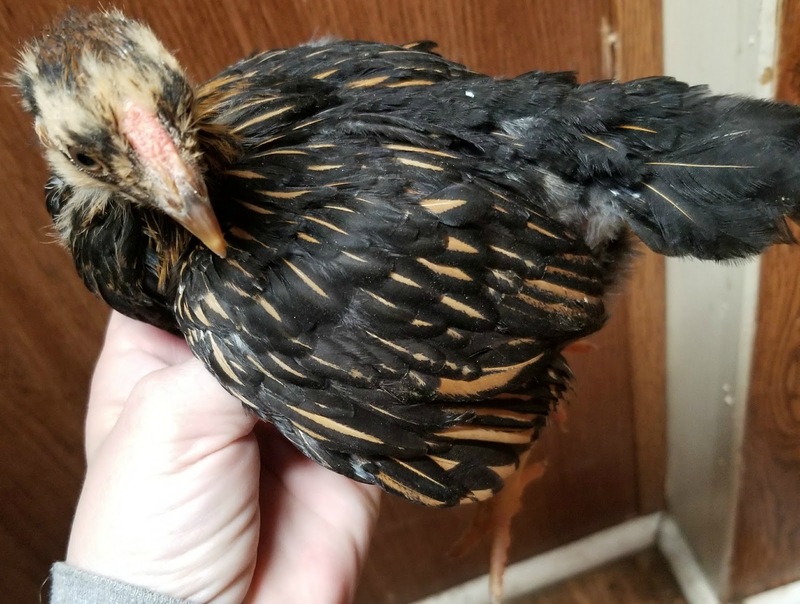 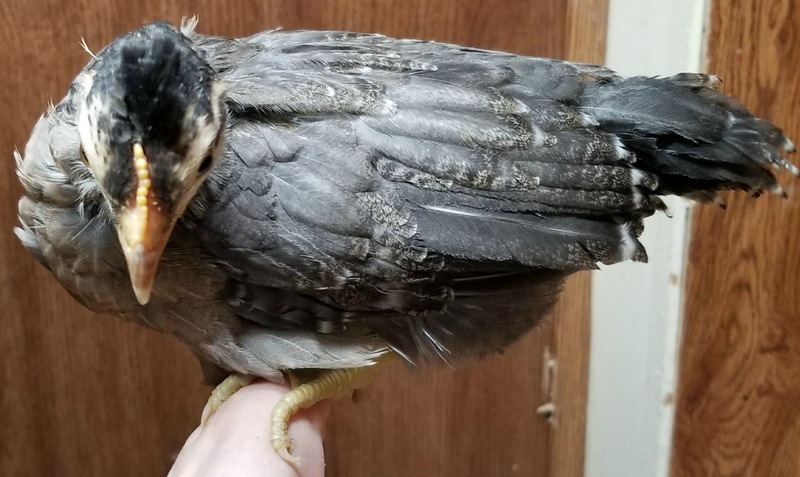 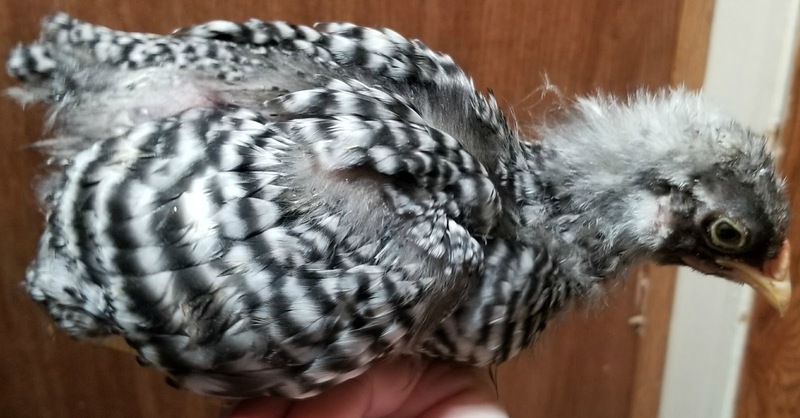 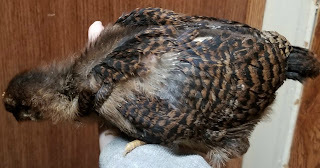 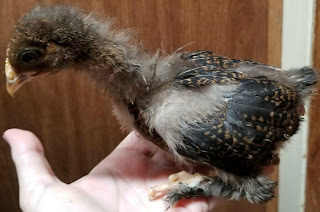 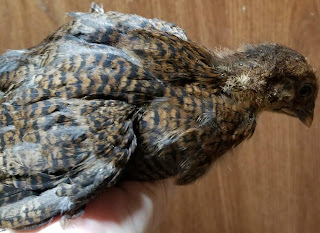 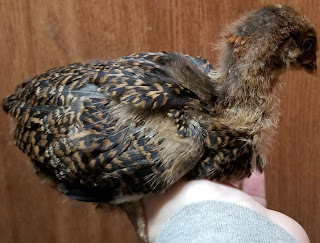 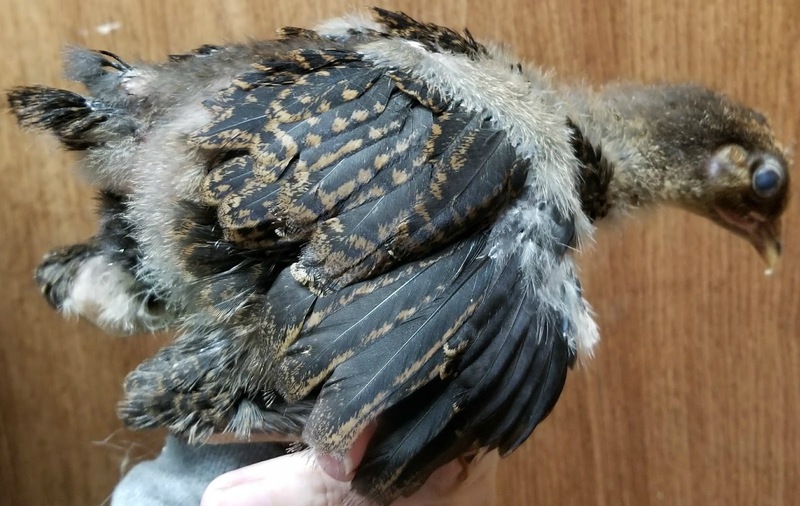 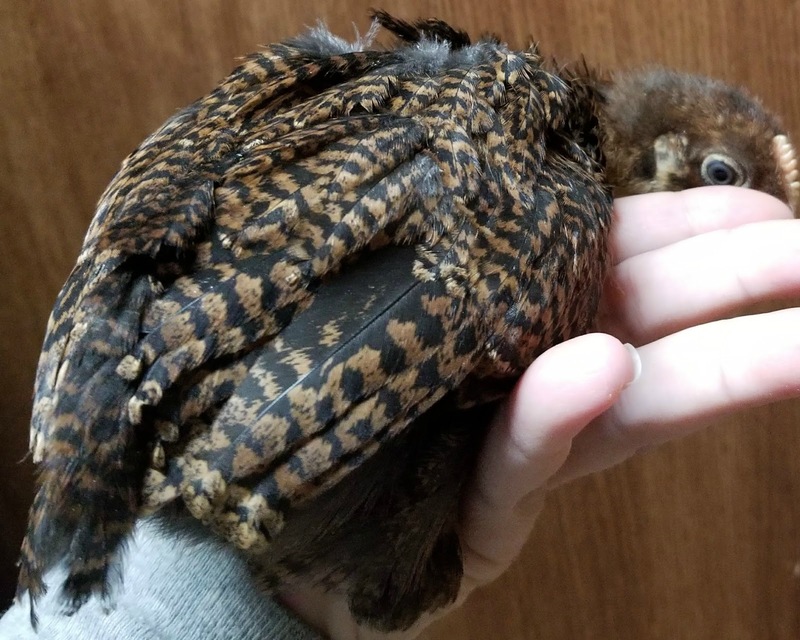 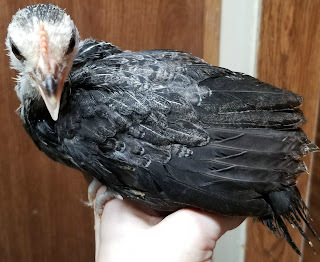 This one may be a Maran or a Campine or an Egyptian Fayoumis or a Dominique. Should be able to tell in a few more weeks. 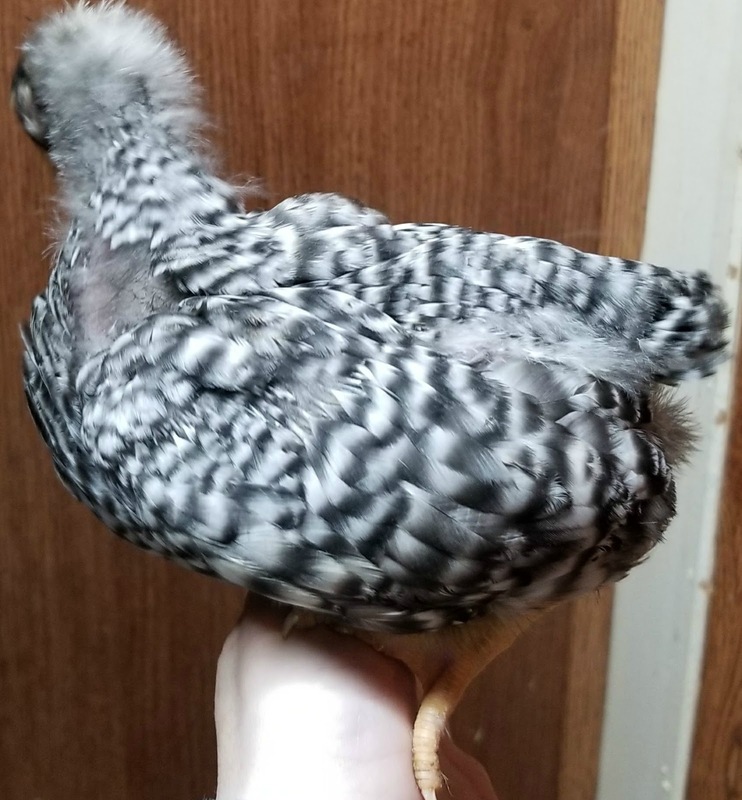 This is another that could be a Dorking. 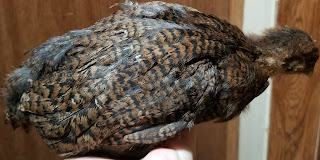 I am leaning towards another Partridge Cochin. 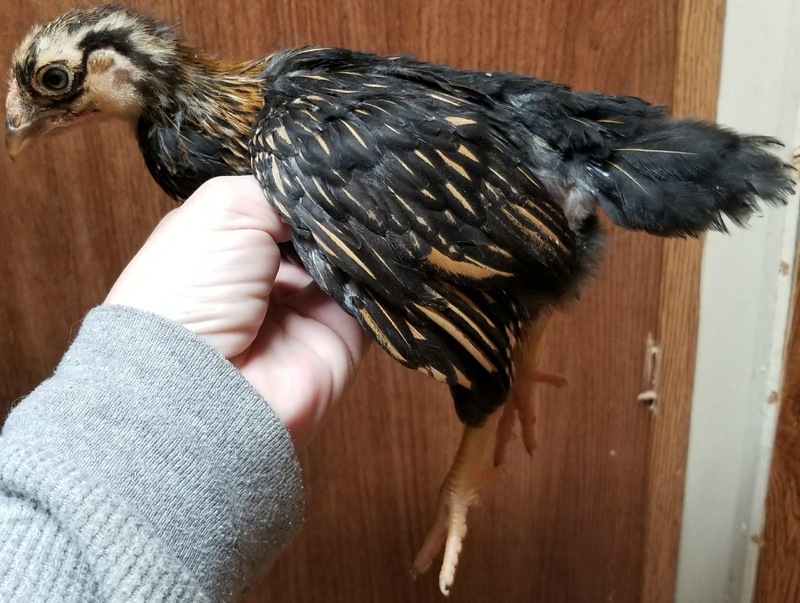 Not sure about this one just yet. 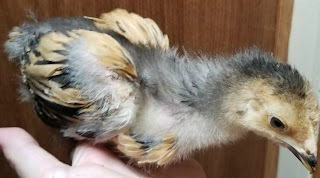 These are either Cochins or Brahmas, Will have to wait until they feather out more. Another one I am just not sure of and will have to wait a while longer. 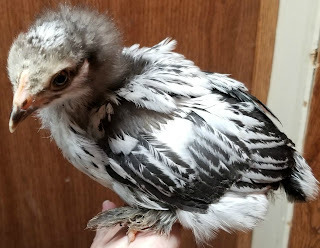 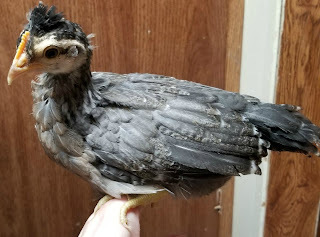 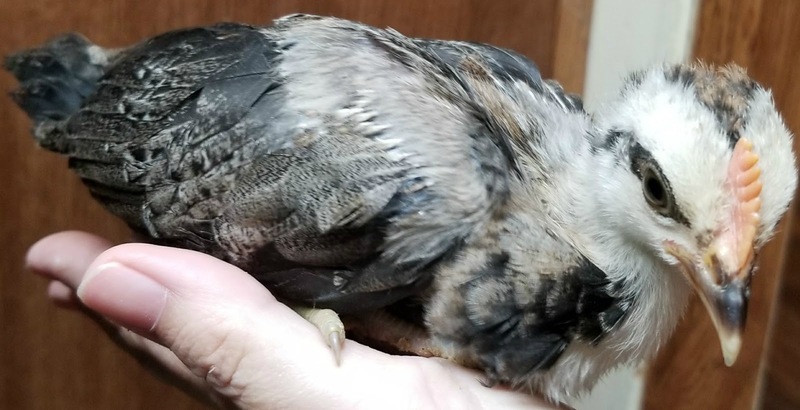 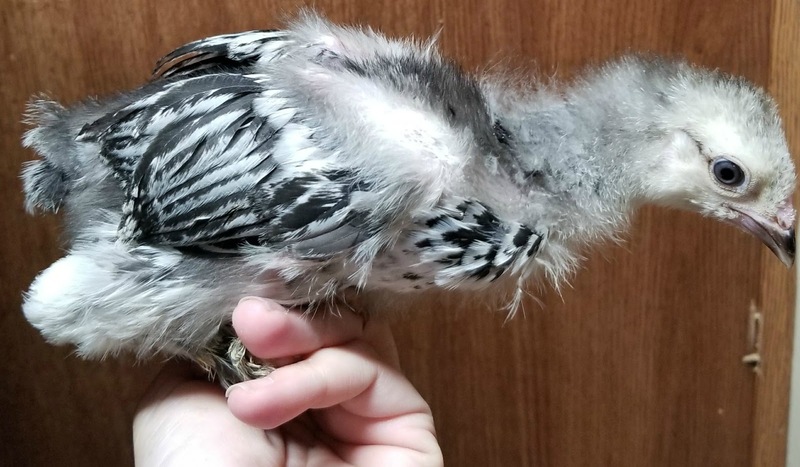 This is a Bantam Cochin.
. I purposely took two pictures of this one to make sure I got a good look at the Markings. 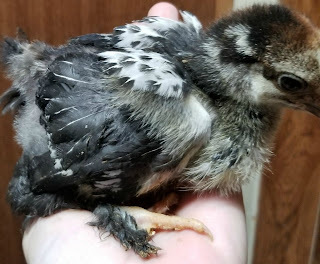 I really am loving this batch or chicks. 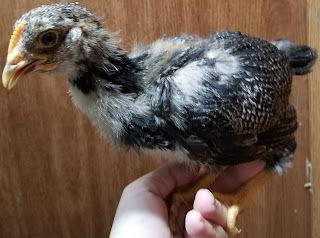 It is fun and entertaining to see them grow.